[Guilty Act] Dr. Daniel Harrow investigates the apparent suicide of a young woman whose grieving father suspects she was murdered. [From The Soul] While stalling the river bones investigation, Harrow digs into the case of a woman murdered with a crossbow, coming dangerously close to a thrill-kill murderer. [Here be Dragons] A human arm in a dead crocodile leads Harrow and Dass to Far North Queensland, battling crocs and crooks in their pursuit of the truth. [The End of Life, but not of Love] When a skeleton is discovered in a suburban backyard, the home owner becomes the prime murder suspect - until Harrow begins to uncover a tragic secret. [Gold is Power] A womans dismembered body is found on a railway track. Although suicide is suspected, Harrow is not so sure. Meanwhile, the river bones are returned, much to Harrows dismay, and his troubles are only increased when Dass begins questioning him about Robert Quinn. [Gentle Mother] Dass and Nichols are closing in on the truth with the discovery of Quinns car. Meanwhile, Harrow investigates the death of a mother and son in a head-on collision. [The Law of Retaliation] Nichols investigates Fern as a suspect in Quinns murder while Dass tries to figure out how Harrow is involved. 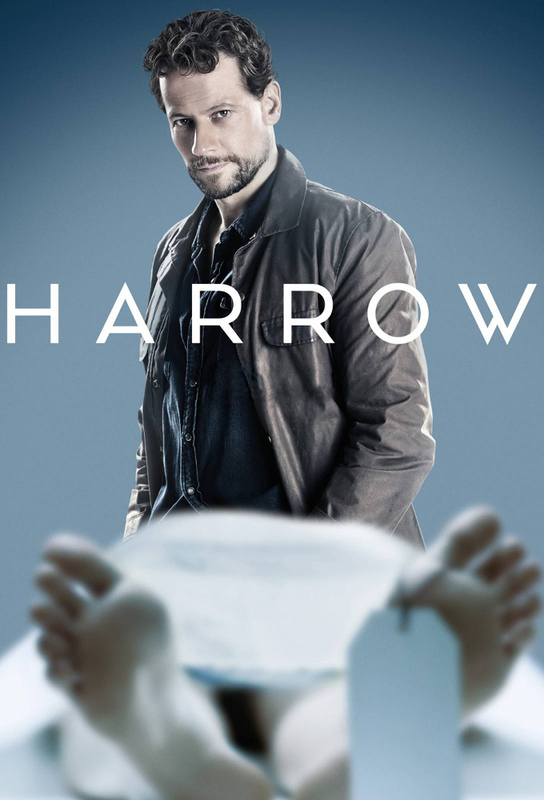 Meanwhile, Harrow investigates the death of a resident in a nursing home. [Guilty Mind] A dead man wakes up on Harrows autopsy table and promptly takes him hostage. Meanwhile, Dass pieces together clues from Quinns murder and uncovers evidence that Harrow destroyed evidence, proof he was covering his tracks. Season Finale.